Apple adopted OLED displays for the iPhone X last year, and as things stand, this is the only model in its iPhone lineup that doesn’t have an LCD screen. OLED is considered a superior technology, thanks to increased brightness and greater efficiency. Apple will likely bring OLED displays to all iPhone models eventually. They’re more expensive than LCD displays, which is why its more affordable devices will have to wait longer, but a new report claims that 2019 will be the year of the big OLED switch. 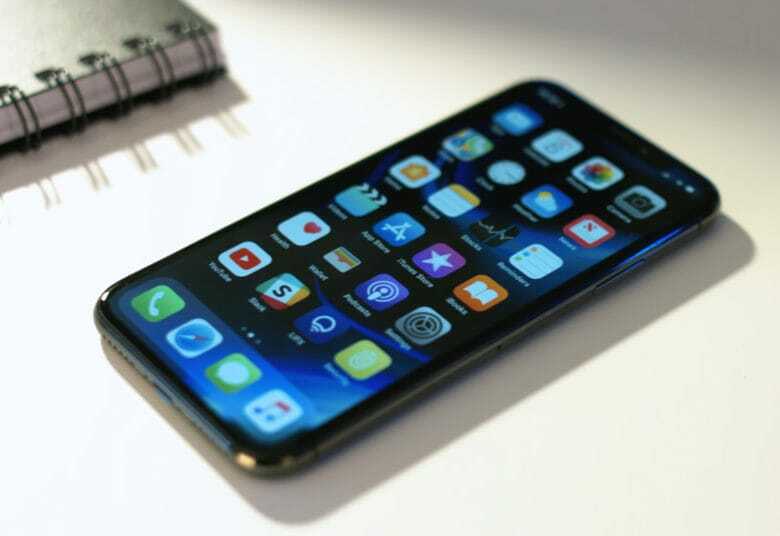 Korea’s ET News, citing industry sources, claims 2018 will be the last year Apple introduces a flagship handset with an LCD screen. It is believed that the switch will have a significant impact on LCD screen makers, particularly Japan Display. The likes of LG Display, which have made substantial investments in OLED manufacturing plants, will benefit. Apple is expected to introduce a 6.1-inch iPhone with an LCD display this fall. The device is likely to be more affordable than the refreshed 5.8-inch iPhone X, and the much-anticipated 6.5-inch iPhone X Plus. It won’t be quite the same LCD technology Apple has used previously, however. A recent report suggested the company is adopting LG’s new MLCD+ panels used in the new G7 ThinQ, which provide increased brightness and greater color accuracy while using less power.